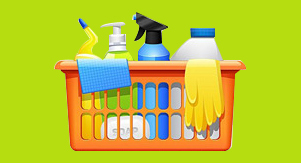 The Soap Opera is one of the leading cleaning companies in Southampton. 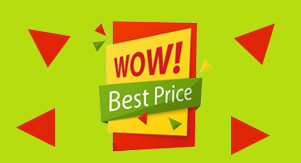 Our company provides both domestic and commercial cleaning service at the best price you can get. We cover the whole Southampton area and surrounding areas. Our cleaners are well-trained and fully insured friendly clean freaks who will transform your house or office within hours. You will be amazed at the result! MAKE YOUR PROPERTY SPARKLE WITH A REGULAR CLEAN! 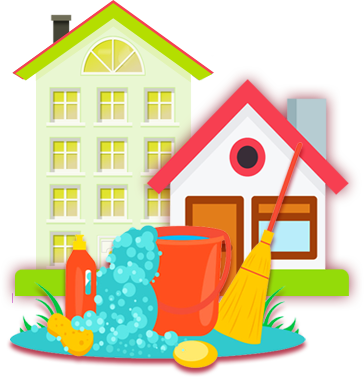 We specialize in a wide variety of services including regular cleaning, one off deep cleaning, end of tenancy cleaning, post-refurbishment cleaning, office cleaning, pub and restaurant cleaning and many more. Our additional services include carpet cleaning, gardening, ironing, windows cleaning. We will give you a bespoke free quotation and we can promise that we won’t be beaten on price. UNIQUE CLEANS CUSTOMISED TO MEET YOUR NEEDS, BE 100% SATISFIED! Unlike other cleaning services, we treat every client individually. Before providing you with a quote, we visit you at your premises and customize a cleaning program to ensure that you will be 100% satisfied with the final result. Call or e-mail us today!